Stk# H90328. VIN 3CZRU6H32KG711737. Automatic. 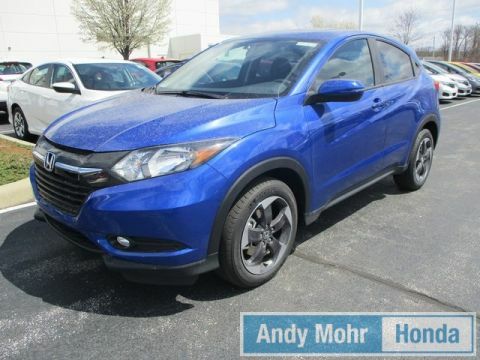 Leases are for 36 months, 12,000 miles per year with $.20 per mile for excess mileage. $0 down payment due at signing. Tax and dealer fees additional. 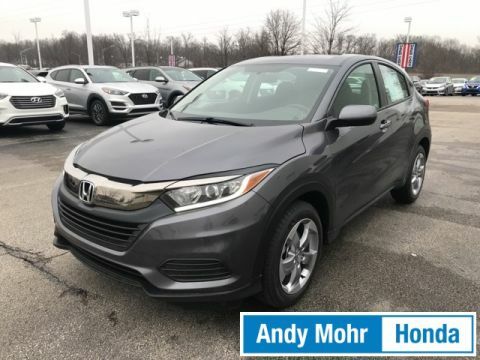 Payments include all available incentives; must qualify. 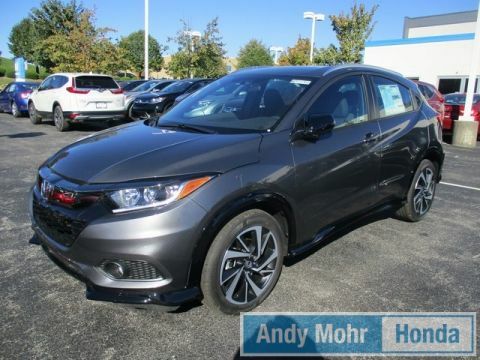 On select models based on Honda Financial Services approval. $0 security deposit. Doc fee of $199. See dealer for details. Ends 04/30/19. 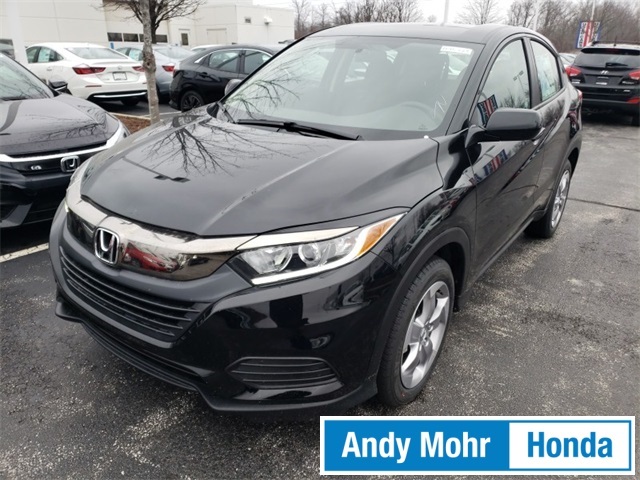 2019 Honda HR-V LX CVT Transmission, Bluetooth*, Advanced Compatibility Engineering (ACE) Body Structure, Vehicle Stability Assist (VSA) with Traction Control, Brake Assist, Multi-Angle Rearview Camera with Guidelines, Daytime Running Lights, Power door mirrors, Radio: AM/FM Stereo Audio System (160-Watt), Remote keyless entry, Security system, Wheels: 17" Silver-Painted Alloy.